Production and supply of water is regulated under the Water Production and Supply Law and the Water Authority Law. The Authority advises Cabinet on the grant of concessions for water production and supply. Upon the grant of a concession by Cabinet, a licence is required from the Authority. The licence includes, but is not limited to standards for water quality, standards of service and various technical and financial matters. The licence is administered by the Authority as regulator of the water industry. 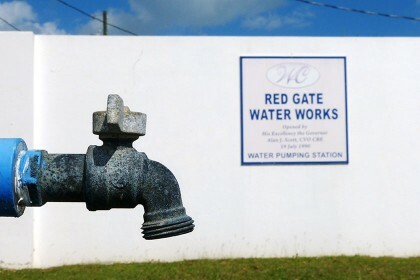 Currently the Cayman Water Company Ltd. operates under a licence granted by the Cayman Islands Government. To learn more about the Cayman Water Company Ltd.'s licence, please follow the link below. For more information on the process by which concessions and licences are granted and administered, please contact the Water Authority. Click here to view documents pertaining to the Cayman Water Company's licence.